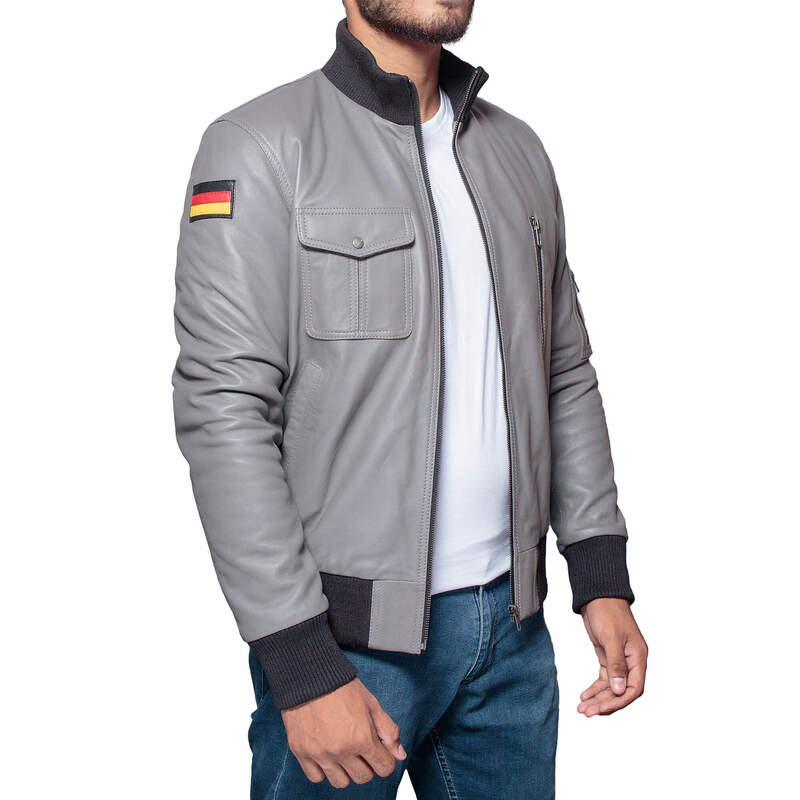 Buy German Flight Bomber Jacket for men online. This Luftwaffe Flight jacket is made from 100 % High-quality Real Sheep leather. It is lightweight and warm. Enjoy Free Shipping and Easy return. 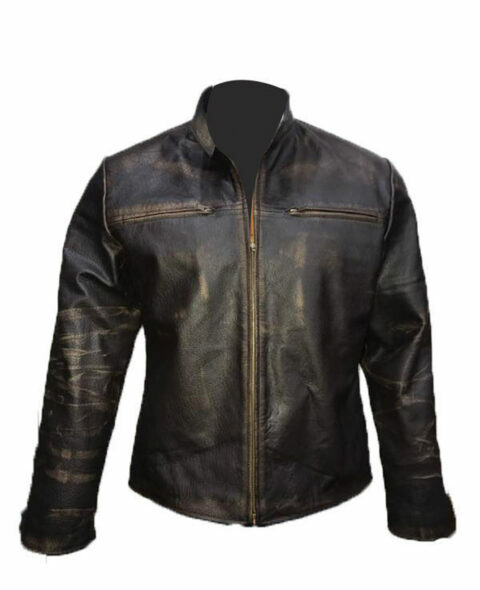 XtremeJackets men’s German Luftwaffe Flight Bomber Leather Jacket. 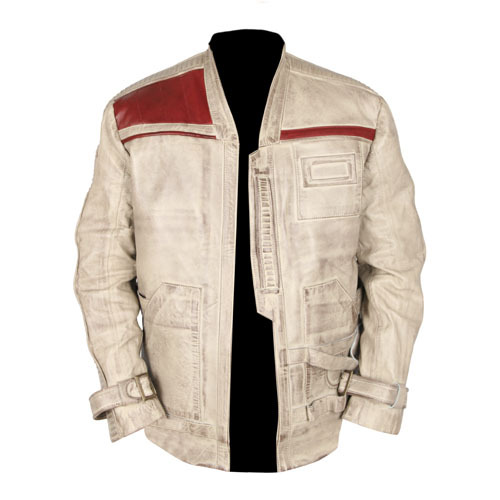 This bomber jacket made with sheep leather features a zip fastening, two front functional pockets with two additional breast pockets and two inside pocket for your valuables. 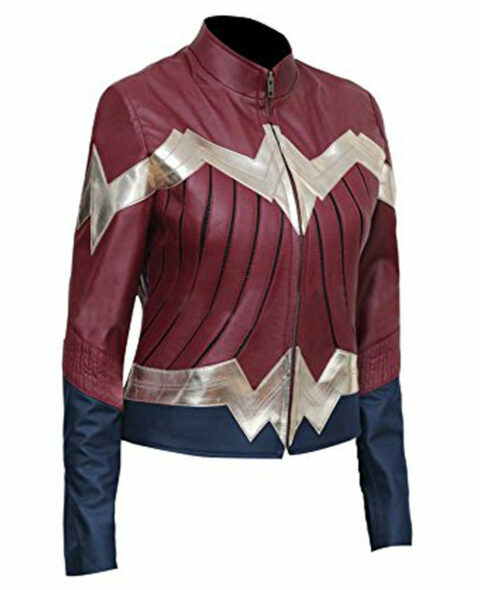 The jacket is fully lined from inside. One flap and One zip breast pocket.